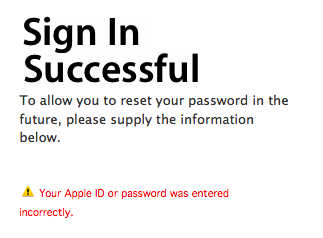 I logged into the Apple site recently, to make a Genius Bar appointment. Looks like a case of the right hand and the left hand not being in sync. While our EuroVan continues to provide for a local mechanic’s retirement fund, I found this article on “Tuners” included a much faster version of what we’re (hopefully) driving the Grand Canyon during spring break. Winning first prize in the “You’ve got to be kidding me!” category was TH Auto­mobile’s TH2 RS. What’s wacky about it? Well, what started life as a pedestrian Volkswagen T5 van has been made into The World’s Fastest Brick. First, TH Automobile swapped the engine from the front to the rear. But instead of a VW unit, TH dropped in a Porsche twin-turbo flat-6 breathed on by 9ff to produce 800 bhp. The rear axle and 6-speed manual transmission come straight from Porsche, as do the brakes. The interior was also completely remodeled, the driver’s position switched to a central location, along with four carbon-fiber racing buckets for passengers. 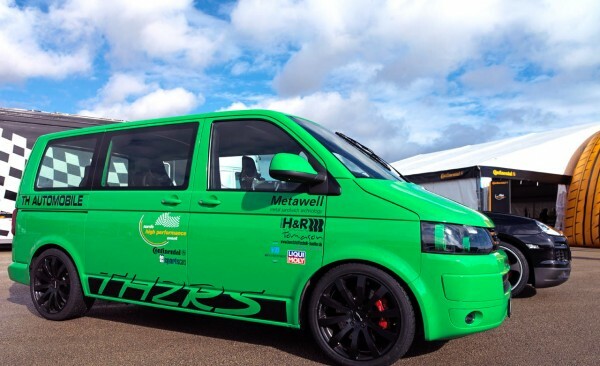 To handle the TH2 RS’s aero-defying speed of 193.1 mph (breaking the previous van record of 169.6 mph, set by a Claer-tuned T4 VW van), H&R provided an air suspension system that adjusts the ride height among three different levels depending on speed. TH claims the van can hit 62 mph in just 4.5 sec. A customer version would cost somewhere north of $225,000. At almost 200MPH, that would get us to the South Rim in about, let’s see, 4 hours. Though we’d have to remove all of the camping accessories, move the engine from the front to the back, pay $225K, etc., etc., etc. But the look on driver’s faces as we sucked their doors off might make it all worth while. Emmett isn’t a mutt, he’s a lurcher! We adopted Emmett from AnimalSave back in October 2005, and he’s been a great member of the Krugler pack. He seems to be a mix of sighthound and Labrador – in other words, he’s a mutt. 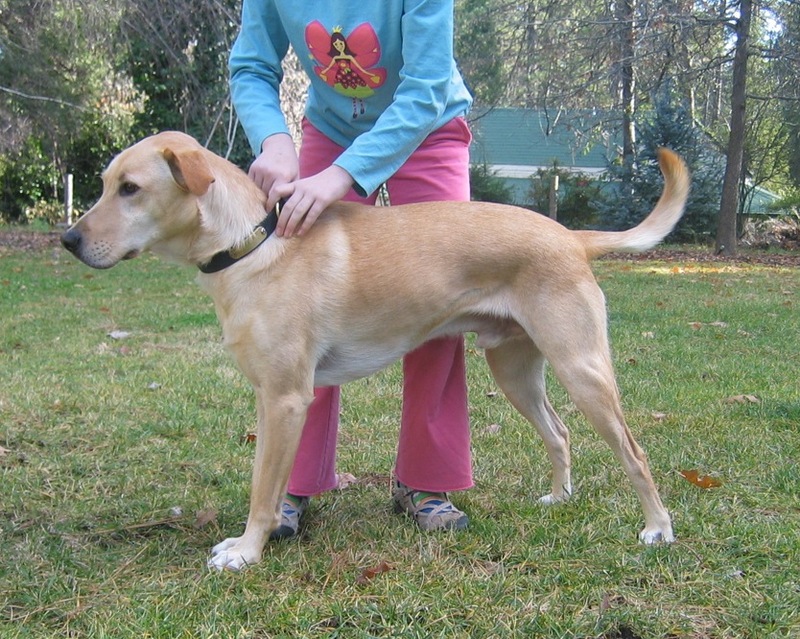 But one day, while Jenna and I were speculating about what kind of sighthound would give him his deep chest and curled tail, I did a search on “greyhound labrador mix”, and found out that we’d been wrong all these years. He’s not a mutt, he’s a lurcher! a hardy, crossbred sighthound, generally a cross between a sighthound and any other breed…the lurcher was bred in Ireland and Great Britain by the Irish Gypsies and travellers in the 17th century. They were used for poaching rabbits, hares and other small creatures. The name lurcher is derived from the Romani language word lur, which means thief. There’s even a new group called the North American Lurcher & Longdog Association. It’s a bit hard to tell, but I think Emmett is very excited about the possibility of membership. You are currently browsing the Ken's Techno Tidbits blog archives for January, 2010.